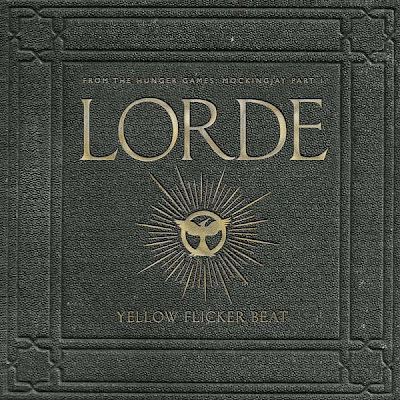 Welcome to District 12: 'Yellow Flicker Beat' - Lorde's single for the Mockingjay pt. 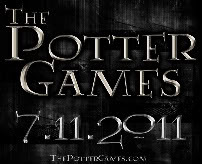 1 Soundtrack to be released September 29! 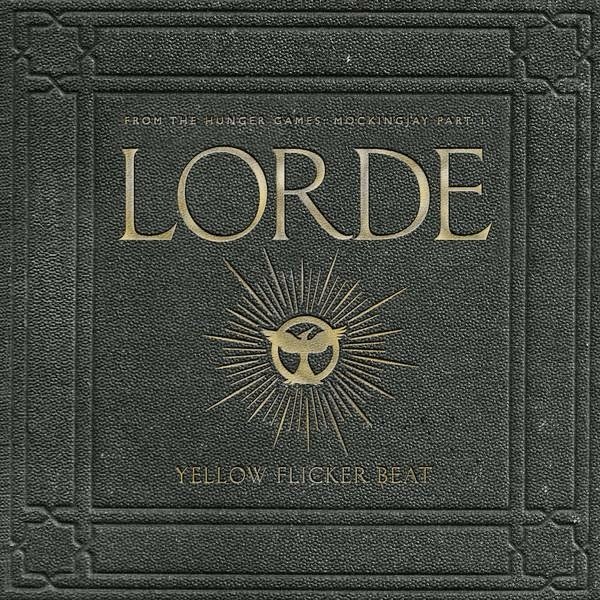 'Yellow Flicker Beat' - Lorde's single for the Mockingjay pt. 1 Soundtrack to be released September 29! Lorde, who will be curating the Mockingjay pt. 1 Soundtrack, tweeted the cover art above to announce both the title of the song - Yellow Flicker Beat and the release date, which will be on September 29! Last year, Lorde's super different and interesting cover of Everybody Wants to Rule the World was featured in the soundtrack. What do you think this new single will sound like?